Established over 50 years ago in 1962, Bluebird Garage in Tiptree Essex is a family run business of 3 generations, still operating a traditional fuel filling service. We have a reputation for a fair and honest service and are committed to giving 100% customer satisfaction. 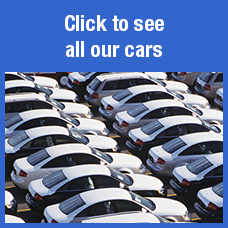 Please view our stock page to see a full range of used vehicles currently on site and even if you cannot see the used car you are looking for, please contact us and we will be happy to source the vehicle for you. 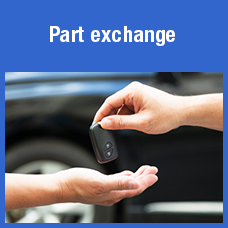 All second hand vehicle offered for sale have a warranty and are fully serviced. Any inspection is welcome. As well as serving Tiptree we also cover Colchester, Maldon and Witham. 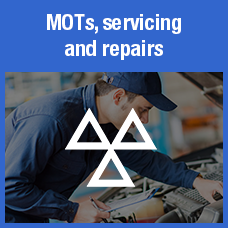 If you have seen a used car you are interested in or one of our garage services, please give us a call or pop in and see us today.